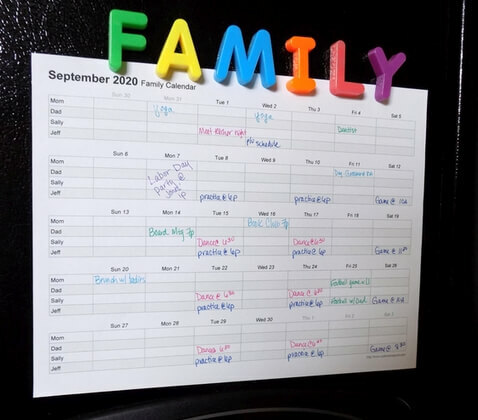 Stay organized with printable calendars you can customize, an online calendar, repeating events, email reminders and dozens of templates for printing your schedules to paper. Enjoy the freedom and flexibility of paper planning combined with the automation of repeating events and task reminders. 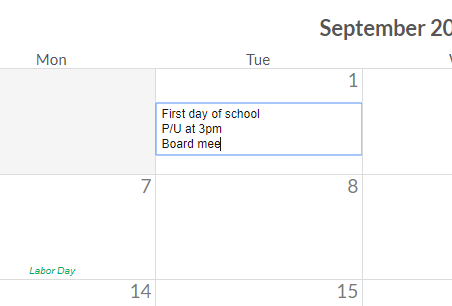 You can even include events from your Google Calendar in your calendar prints. CalendarsQuick has been online since 2006 serving low-ink, thoughtfully-designed calendars that help people like you get organized. The site has remained ad-free and spartan since the beginning, so you can quickly get the calendars you need and get on with your life. 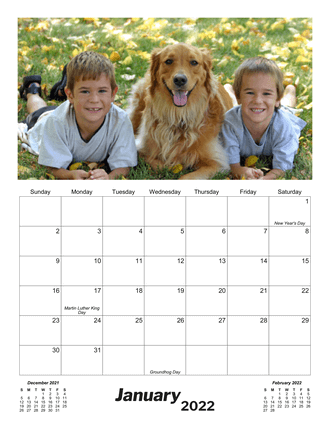 Our custom calendar maker includes 74 PDF and 23 Excel templates that let you create beautiful prints customized with your photos, holidays, repeating events, start day of the week, page orientation, and more - in as simple as a few mouse clicks. Easily enter your appointments, tasks, and notes into a free-text web schedule that you can keep private or share with others. Attach email reminders to your items with one click so you don't miss a thing. Some templates let you include your web schedule in your print-outs. 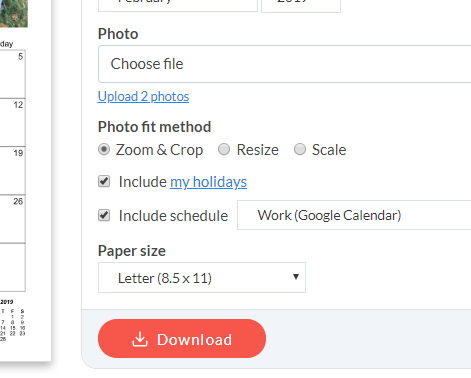 Making calendars is a snap with our simple-to-use printable calendar templates which let you choose your holidays, fonts, first day of the week, language, paper size, and more. 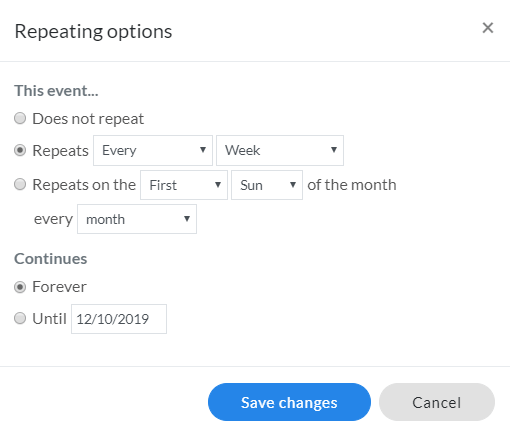 With an account, you can also add birthdays, anniversaries, and other special occasions you want to remember, so they appear in your calendar print outs each time. Understand your day in a glance with minimally-designed calendars that fall to the background so your events and writing stand out. 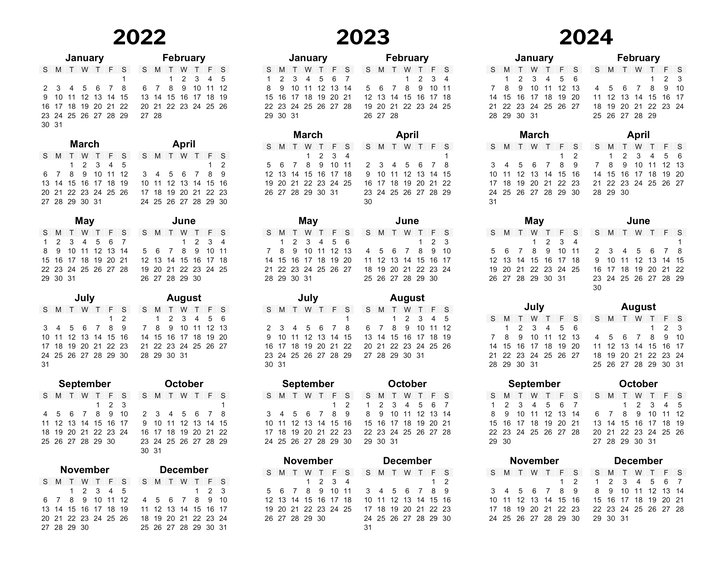 With an account, you can download and print as many calendars as you want for 2019, 2020, or any other year. 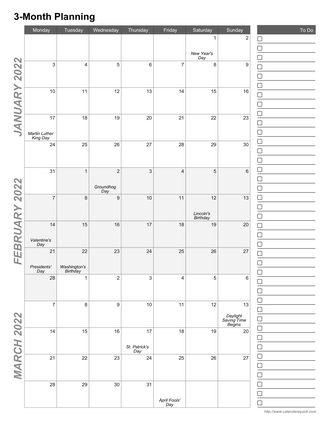 Download free printable calendars in weekly, monthly, and yearly formats, and customize a May 2019 calendar or a yearly 2019 calendar to see how it works.